New Adult has become one of my favourite genres and thus I decided to create another "NEW ADULT RECOMMENDATIONS" video! Many of the NA books I mentioned are contemporary romances and all of them are very delicious...if you're reading this, I'd suggest clicking the image of "Addicted To You" because, as of when I'm posting this, it is currently available for free on Amazon! 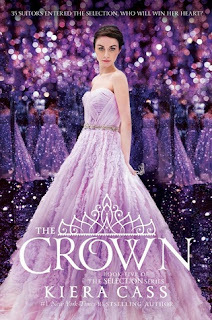 My biggest complaint with this book was how rushed the ending was! When Eadlyn drops the "constitutional monarchy" bomb, I desperately wanted to see how that would play out. It seemed like Eadlyn's speech on how the process would work was a way of summarizing it but I wanted all the details. It's too bad that this angle wasn't played out in The Heir and The Crown because I would have found it interesting to actually witness how the monarchy would have been effected by this new way of governing. The discovery of Lady Brice being Eadlyn's aunt?! My heart burst with "awww"
Although I didn't see how Henri and Eadlyn could ever really be a good match because of the language barrier between them, I did think Henri was adorable. 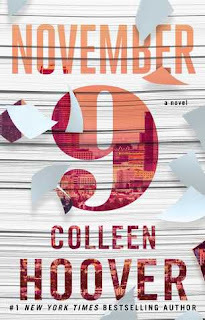 Missed book one? 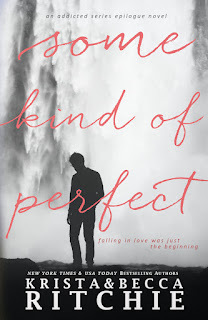 Check out my non-spoiler review HERE! Going into this book, I was a huge Feyre and Tamlin supporter but MAN DID THAT CHANGE! 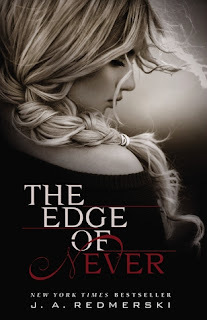 I had discussed in my review for the first novel that I wasn't looking forward to a possible love triangle, however after seeing how different the dynamic between Feyre and Tamlin was, I completely saw how the romantic storyline had to take a different path. I found myself very frequently wanting to strangle Tamlin for trying to keep Feyre in the dark for her safety...their relationship slowly but surely seemed to be airing on the unhealthy side. I was proud to see Feyre leave him. RHYSAND! Oh my god, my dear Rhysand! I was not a Rhysand fan in book one but I LOVED the chemistry him and Feyre had in this book! Unlike Tamlin and Feyre, Rhysand and Feyre felt like a team...a perhaps, at first, slightly dysfunctional team, but still a team. It was nice that the two of them didn't officially get together until later on in the novel-- the build up added some nice angst to them. AND THE FACT THAT THEY'RE MATED?! Stop! I couldn't handle that! I can't believe how much I loved them together...seriously, the first time they got together *cough cough* was too steamy for me to handle. I also enjoyed seeing more of the Rhysand's court, his friends, and getting to know a different side of him (I mean, how could you not feel for the guy after hearing more about his history with Tamlin). In the video above, I briefly touched on the new POV we got to read through towards the end of ACOMAF....how much did you love that fact that it was Rhysand's POV we got to read from?! When the showdown with Tamlin, Rhysand and Feyre happened, I was upset because I thought Feyre and Rhysand's bond had been broken but THANKFULLY it was just the "Persephone-Hades-ish deal" that got broken. I was caught of guard when Rhysand revealed that he and Feyre secretly made Feyre the High Lady of the Night Court! How perfect is this? Tamlin thinks their mating bond was broken and now the High Priestess of another court is in his court?! Sneaky, sneaky. I like it. Going into book three, I think it will be interesting to see how Feyre approaches Tamlin now that she's in his court and he believes there's hope for them. I'm also curious to see what Tamlin's response will be to finding out Feyre's new title; I don't think I want to see Tamlin destroyed or anything because I honestly do sympathize with him a bit. In addition, I'm also curious to see Feyre use more of her powers. I could go on and on but I'll leave it at that. Sarah J. Maas, I bow down to you. 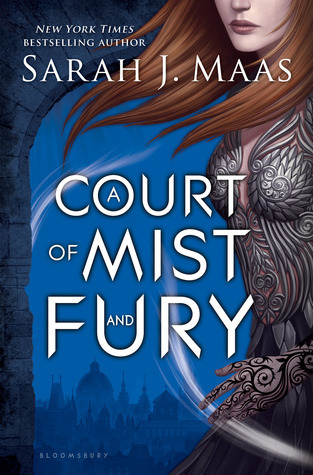 A Court of Mist and Fury is definitely my favourite book of 2016 so far! What are your thoughts on ACOMAF?! Let me know in the comments below! Keep Reading! We are now five days into May and I am ready to get my reading on! As I am writing this post, many of the books I mentioned in this video are en route to my house in a beautiful Amazon box...I'm anxious for that doorbell to ring! 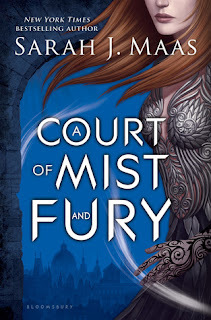 I was thinking it may be a good idea to do a review on either The Crown or A Court of Mist and Fury, so I'll probably read one of those two first. 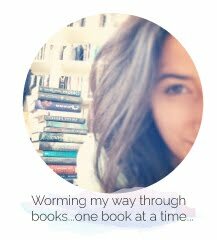 In the video, I did mention that I was currently reading Effortless but I'm 30% of the way into it and am having a hard time pushing through...maybe it's because I'm so focused on the other exciting books in my TBR. I hate not finishing books so I may make a second attempt after I get some other titles read. I hope you all enjoy the video! Please be sure to share what titles are on your TBR in the comments. Keep Reading!